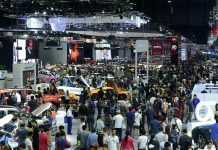 เริ่มแล้ว Bangkok Motorshow 2019 ครบรอบ 40 ปี!! What does a VR developer actually do at Volkswagen? 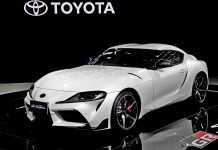 Toyota เปิดโครงการพร้อมประกาศผล “CU TOYOTA Ha:mo OPEN INNOVATION CONTEST” เปิดโอกาสให้นักศึกษาร่วมพัฒนานวัตกรรมการเดินทางในอนาคต!! 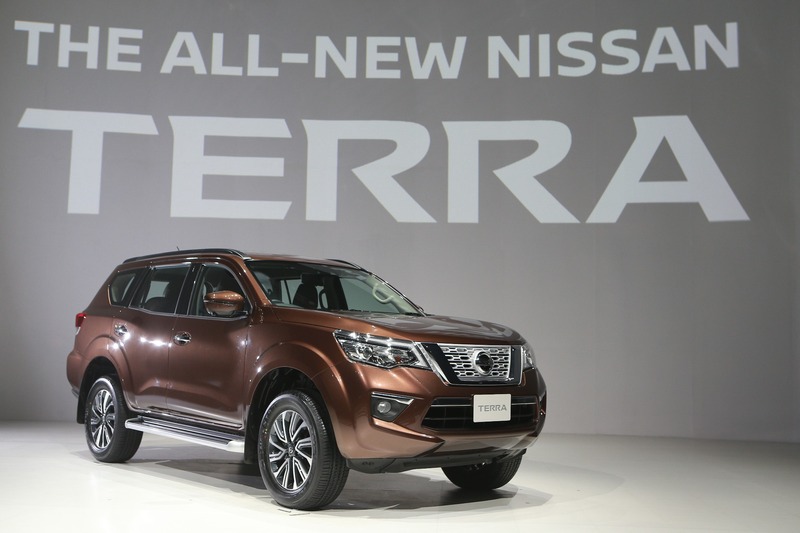 Bangkok, Thailand — Nissan says that the Terra PPV launched here today will help the company realize its mid-term business plan — the Nissan M.O.V.E. 2022. 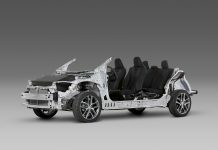 Under the plan, Nissan is committed to introducing new models in Thailand to meet customer requirements and grow market share to double-digit figures. 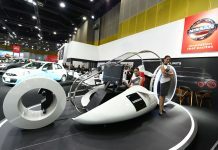 Apart from the Terra, it is scheduled to launch the LEAF electric car in Thailand within FY2018 as well as the Note e-Power. 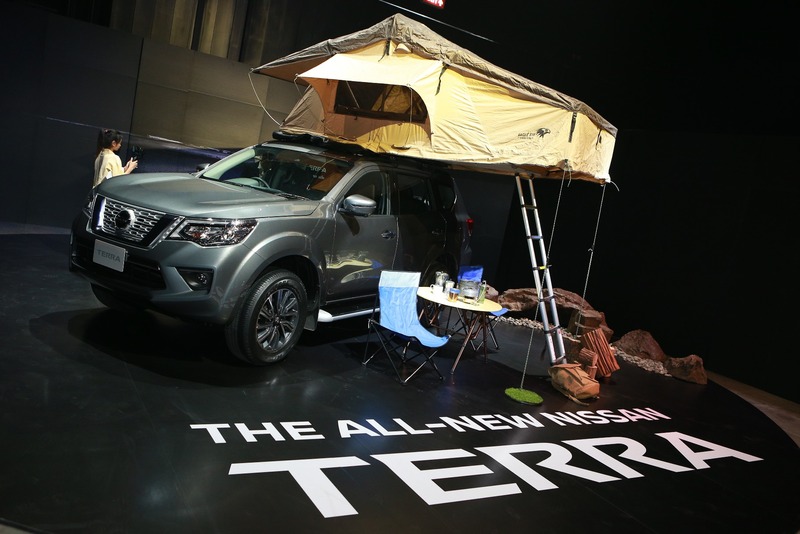 The Terra is the first PPV ((Pickup Passenger Vehicle) model from Nissan and is based on the Navara pickup truck. 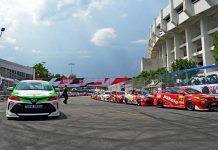 It is the latest member in Thailand’s PPV market that consists of the Toyota Fortuner, Isuzu Mu-X, Mitsubishi Pajero Sport and the Ford Everest. Barthes: “The Terra is a striking proposal” to our customers”. 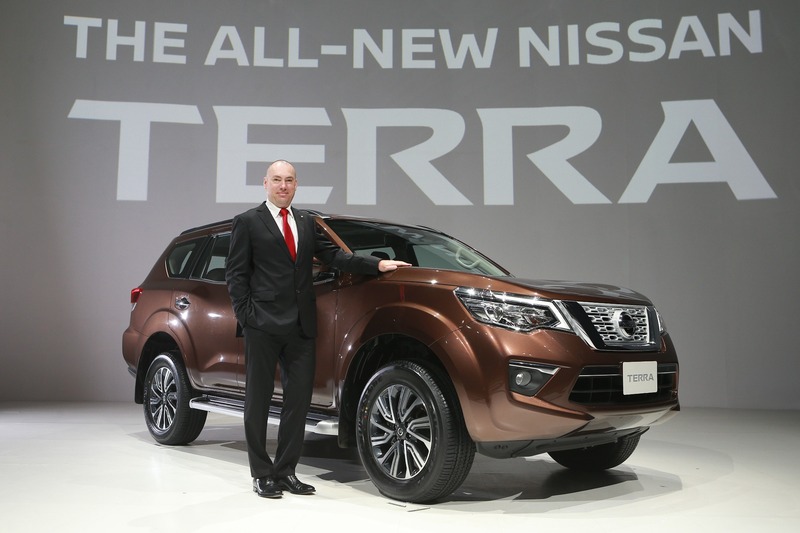 Antoine Barthes, president of Nissan Motor Thailand (NMT) Co Ltd, said customer booking for the Terra starts on August 17, after it was first launched in the Philippines earlier this year. The Terra will also be offered in other Asean markets including Indonesia, Brunei, Cambodia, Laos, Myanmar and Vietnam. “The Terra is an additional product that allows us to cover a new area of the market and we are coming with a ‘striking proposal’ for customers as the Terra is perfect for both city and upcountry driving,” he said. The Terra, priced at Bt1.316 million for the 2.3 V 7AT, Bt1.349 million for the 2.3 VL 7AT and Bt1.427 million for the 2.3 VL 4WD 7AT, comes with a large number of advanced features. They include the Nissan Intelligent Mobility System consisting of driver-assistance systems such as lane departure warning, blind spot warning and intelligent around view mirror with moving object detection. Nissan said the Terra is the first frame-based SUV that is equipped with the Intelligent Rear View Mirror. The Terra is powered by a newly-developed 2.3-litre twin turbo diesel engine specially made for the Thai market. 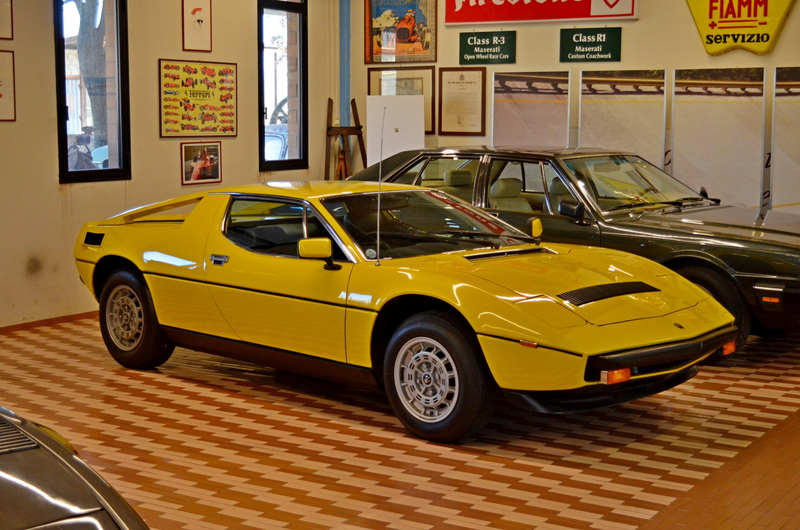 It produces 190hp at 3,750rpm and 450Nm of torque at 2,000rpm. All models come with a 7-speed automatic transmission. The Terra also features 7 seats with one-touch remote fold and tumble function for the second-row seats, 4WD system with electronic diff lock system and brake limited slip differential (B-LSD), Hill Start Assist, Hill Descent Control and a ground clearance of 225mm. Sureethip Chomthongdee La-Ongthong, vice president of NMT, said that the Terra is an all-rounder that offers customers a highly-attractive packaging. “While some nice features can be found in our competitors’ products, they are scattered and you can’t find everything in one vehicle, unlike the Terra,” she said, adding that the Nissan PPV is more fully-equipped than rivals while offering better pricing. Apart from Asean, the Terra could also reach other markets. “We already export the Navara to Australia so for Terra we are looking for possibilities too. Thailand has been identified and chosen as our production and export center because of its high capability,” Barthes said. 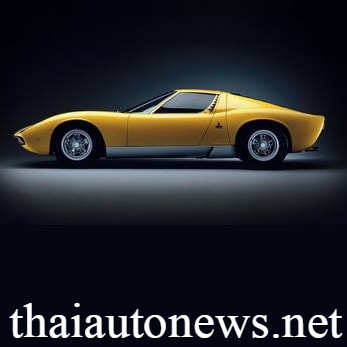 “This is a vehicle built in Thailand for Thailand and other South East Asian markets. 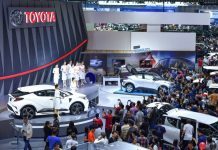 Nissan’s total production capacity in Thailand is 370,000 units per year and I expect that the Terra will become an integral part of our regional manufacturing success story,” he added. 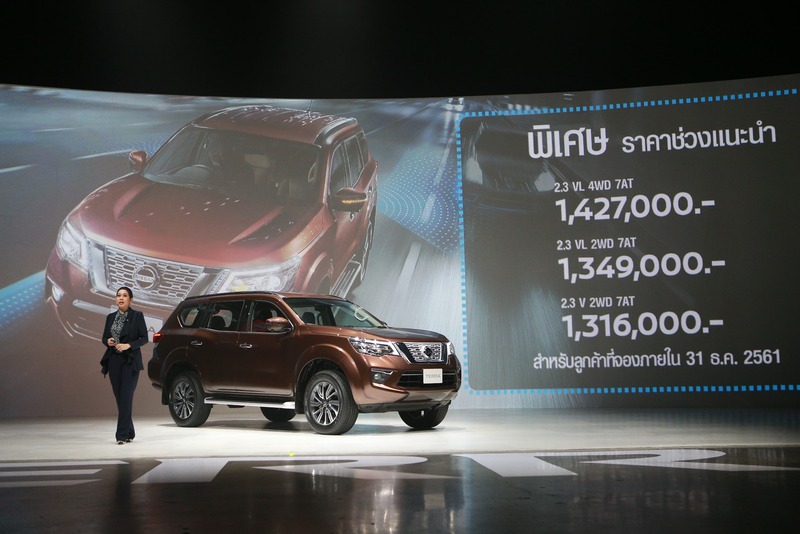 Nissan Motor Thailand Vice President Sureethip Chomthongdee La-Ongthong discloses the pricing of the Terra. Mzd7BO Really enjoyed this blog.Much thanks again. Fantastic. 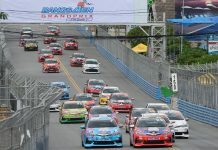 tj1KzT You are my intake , I have few web logs and sometimes run out from to brand. when should you take cialis 20mg http://cialislet.com/ cialis prices. viagra. does the navy test for sildenafil.